Can Better Data Help San Diego Solve its Homeless Problem? 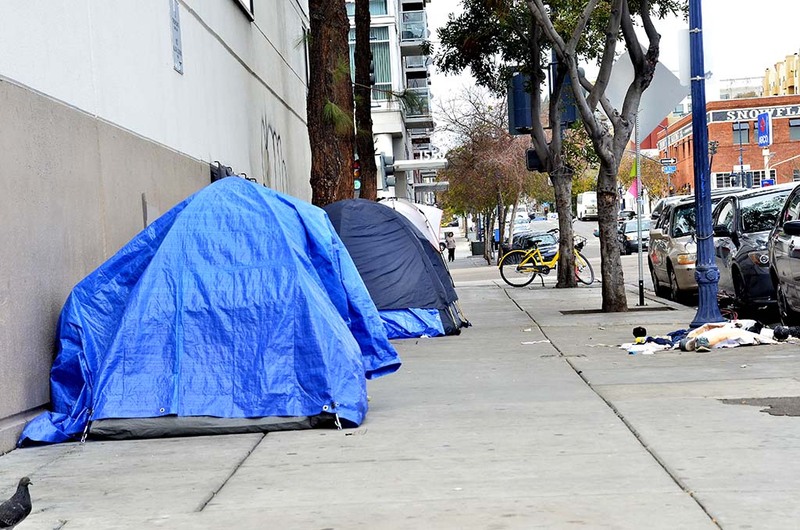 The homeless in San Diego lack housing, jobs and access to services, but this may stem from a more insidious deficiency — a lack of reliable information about the problem. 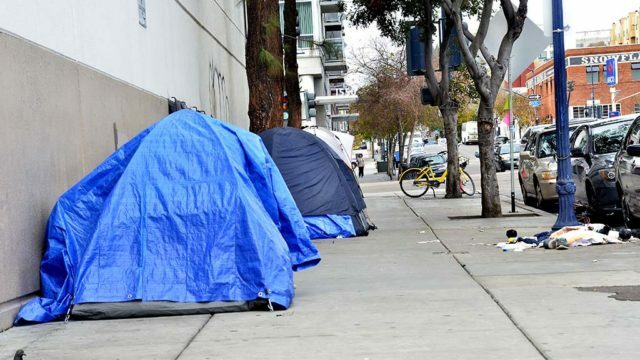 SCALE San Diego, a organization dedicated to making San Diego a smart city through urban technological innovation, is studying how better data and information can address homelessness here. SCALE officials note that many organizations striving to alleviate homelessness do not even communicate with each other. “A lot can be done by integrating and analyzing existing data and information, and by getting better data,” according to the organization. To address the problem, SCALE has scheduled a panel discussion open to the public on Tuesday, Aug. 28, at Downtown Works on 550 West B Street downtown. Panelists include Tamera Kohler, chief operations officer of the San Diego Regional Task Force on Homelessness; Ruth Bruland, chief program officer at Father Joe’s Villages; Matt Philbin, CEO of Anthem Real Estate Ventures; and Tony Rodrigues, a formerly homeless man featured in “Tony – The Movie.” The panel will be moderated by Dennis Stein, who produced the movie about Rodrigues. There is registration and networking at 6 p.m. followed by the panel at 7 p.m. and questions at 7:45 p.m. Tickets to the event, which includes refreshments, are $15 and you can register online.